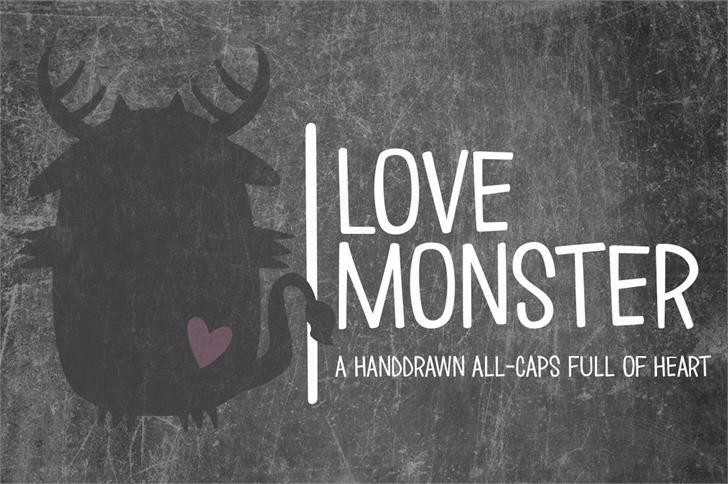 Love Monster is a handdrawn all-caps font full of heart! So cute!! This would be perfect to write some quotes from "Where the Wild Things Are" and add a monster to it!! Kids will love your font! 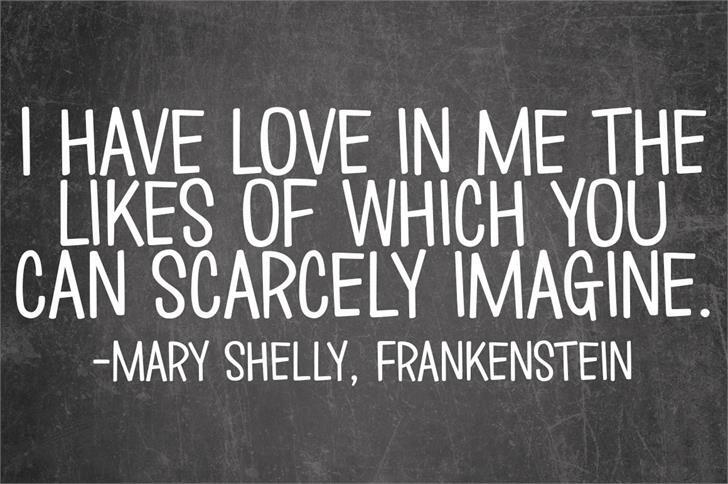 Love Monster is a trademark of Brittney Murphy.